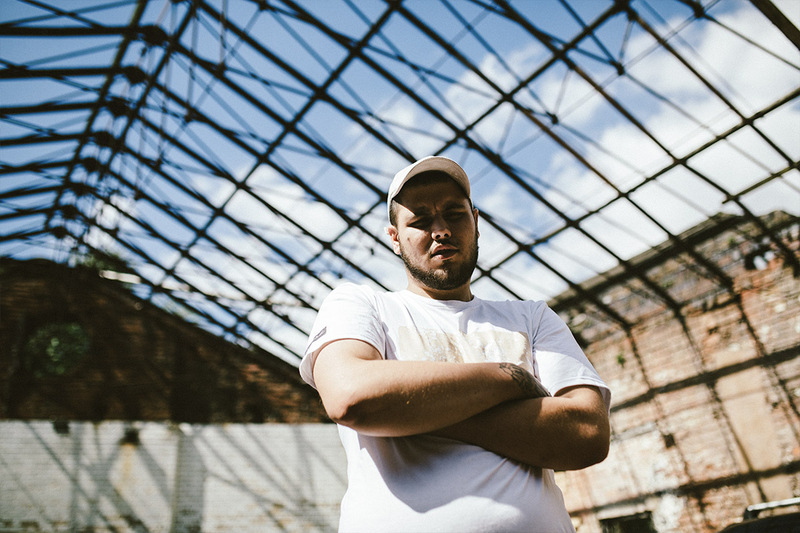 With a string of successful releases, collaborations with the likes of Murkage Dave and Skepta, and a voice synonymous with the Birmingham grime scene, Jaykae is perhaps one of the most important artists to emerge from the city in the last decade. 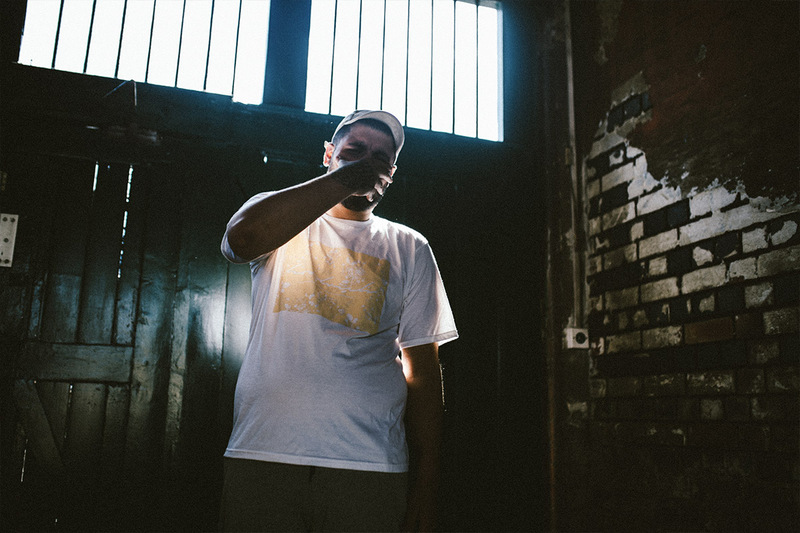 As one of our earliest BABMAG features and in wake of his latest single ‘Heartache’, featured on the much anticipated forthcoming EP, it seemed like the right time to have a reunion. It’s been two and a half years since we covered you in BABMAG and a lot has changed. How have you adapted to your rapidly changing lifestyle? When I first did BABMAG it was around the same time I was starting to make money off just the music. Everything just sort of grew from there and really fell into place. That time was a real stepping stone for me. Things are different now, but I’ll still never forget the graft before all of this took off. It’s important to remember where you come from. Where would you say Birmingham’s grime/bass scene is at the moment? I really believe that after the Rainbow Venues closed things got tough. So many of my own, my mates and fellow performer’s big breaks came out of that place. I will say though, things are looking more positive now. The music scene really seems to be bubbling up again. I just hope it carries on that way with new nights and artists. How was the home reception for your recent tour? It felt like a real homecoming gig. I’d play in Birmingham before and that was good, but the timing just felt right with this recent one. Everyone knew all the lyrics, the welcome was so warm and personal. And of course, there were loads of Blues fans in the building too. Definitely one of my favourite shows to date thanks to the love of the fans. Any insights on the new EP? The main thing I’ve built on as my career has grown is this sort of sense of maturity. Every time I learn something new, hit on some truths, and just let the music show that. I’m really building towards an album now too, I think that’s the next step. Show how far I’ve come and how much my music has matured – and of course, it’ll always be personal. And obviously, what’s your go-to Nando’s order? Extra hot, half chicken with chips and… rice? mash? I mean I try not to double carb at Nando’s but it’s pretty hard not too.